This Mixed Drink Monday learn how to make a Southern Cream Soda with our Wine & Spirits Sales Manager, Julie Buhnerkempe. This drink is simple, fun, and the perfect drink for fall! 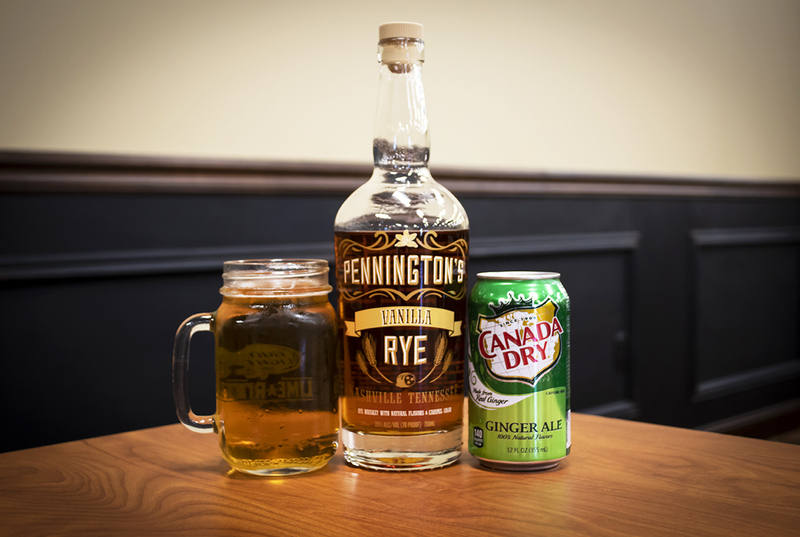 Step 1: Pour Pennington Vanilla Rye half way into a glass filled with ice. Step 2: Pour Canada Dry Giner Ale into glass until it is completely full.